Networks permeate and influence virtually every aspect of our lives- everything from how millions of Parisians travel on the Metro to how individuals make friends. Networks lift entire economies and elect presidents. They start revolutions. Move commerce. Make scientific discoveries. Cure diseases. Secure peace. Save lives. 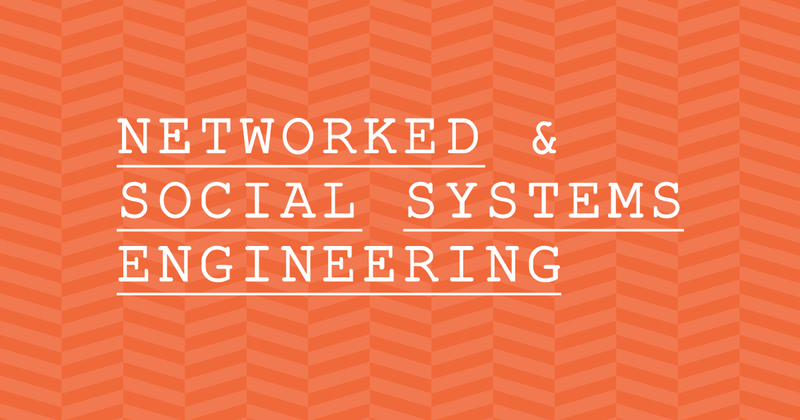 Networked & Social Systems mixes courses in engineering, mathematics, and science with courses in sociology, game theory, economics, and policy. 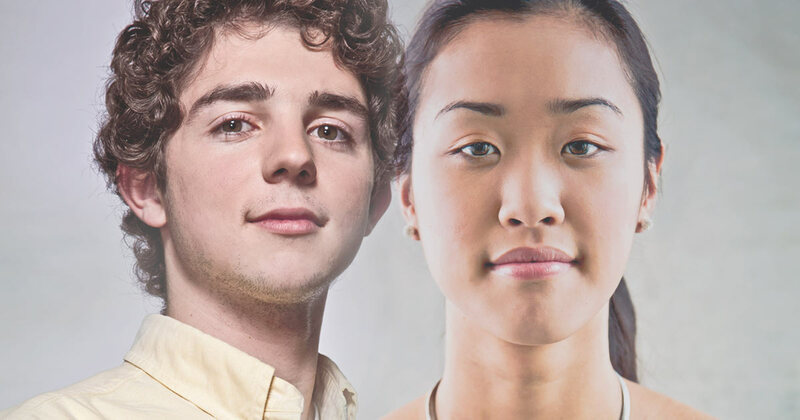 More than just gaining the fundamental knowledge that navigates the various strategies and decisions that make up human interaction, you will build the digital solutions that anticipate the way people – and systems – will act.